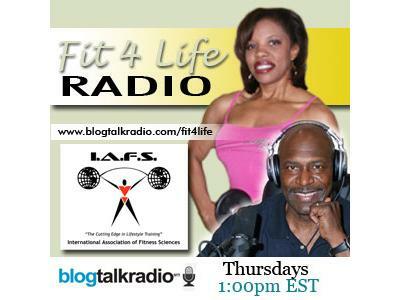 Learn the secrets that helped Lee Haney get to be 8 Time Mr. Olympia. How to put on size, know when to cut water, know when to cut your carbs, etc. He knows all the secrets because he did it, 8 times, as a matter of fact.